Specializing in imported traditional and modern pieces for all residential spaces. Specializing in traditional and contemporary pieces to help give the spaces in your home a luxurious feel. Kashan has recently established itself as the go-to supplier for area rugs in Alberta. 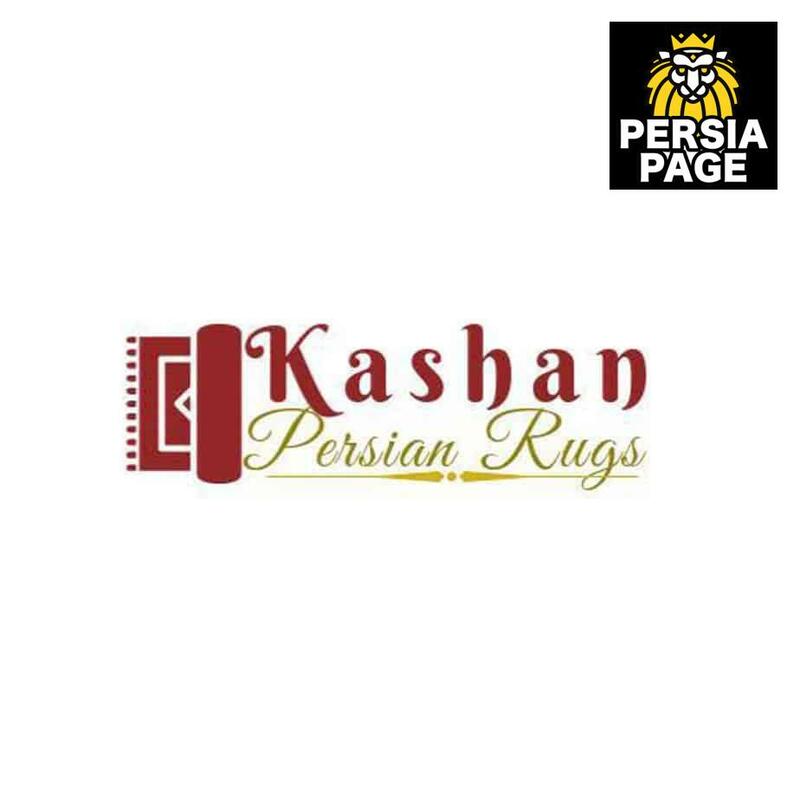 At Kashan Persian rugs, we strive to separate ourselves from the competition with competitive pricing, quality product, genuine customer service as well as flexibility that help us focus on our number one priority. Customer satisfaction. Kashan Persian Rugs specializes in traditional Iranian/Persian design as well as modern pieces to suit any type of living room, dining room, bedroom, kitchen, bathroom, hallway, den, staircase, as well as commercial areas and places of religious worship. Our product practicality isn’t compromised with a quality we bring traditional flavour to a contemporary lifestyle. With two convenient locations in Alberta, we will make sure you leave with a timeless piece that you will be happy with for years to come.